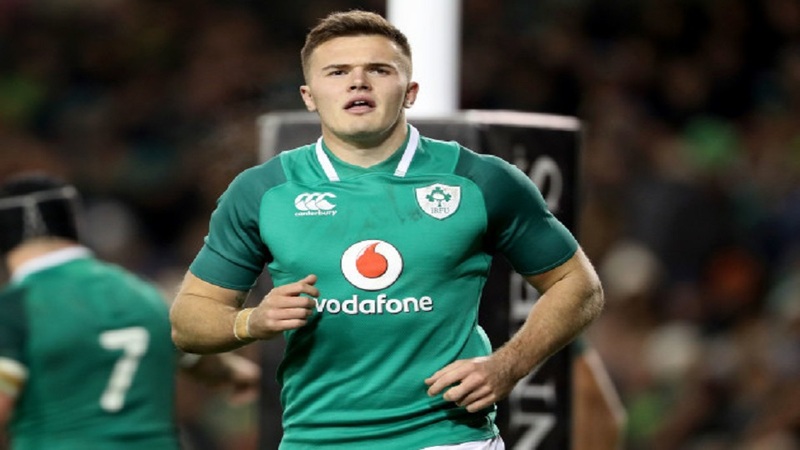 Ireland winger Jacob Stockdale says other nations do not fear the two-time defending champions All Blacks anymore. Stockdale admits New Zealand still the team to beat at next year’s Rugby World Cup in Japan. The 22-year-old scored the only try in Ireland’s historic 16-9 win over the All Blacks in Dublin last month. Stockdale says Ireland backed themselves to beat New Zealand once more.